Saturday, November 3 from 8 am to 2 pm. 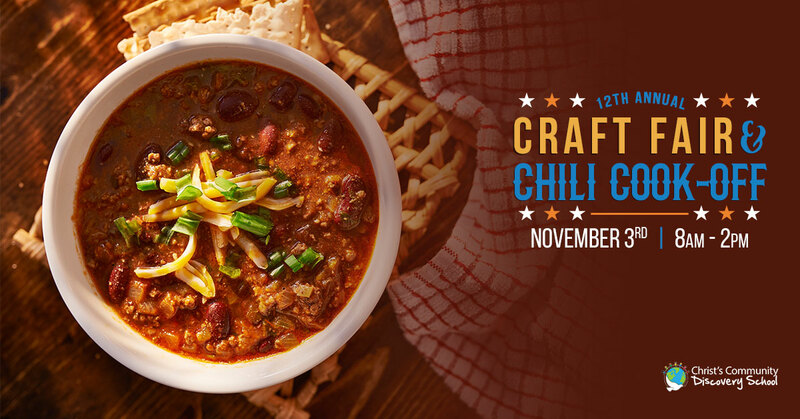 Craft booth & chili entries available. Contact the school office at 417-781-1538.